It is a problem to boot Android Oreo on smartphones with low-end hardware as it hampers the smartphone’s UI performance. So, Nokia came up with the idea of making the update optional for Nokia 2 users. The consumers who are there in the Android Nougat programme can choose either to stay in the same programme or receive the Android Oreo update. In case you want a better UI performance, then Android Oreo is not your choice. Android Nougat without a doubt provides better and faster user experience compared to its successor. Nokia 2 is receiving the Android Oreo update very soon, company has announced. Just like other phones HMD Global has given you the option to either stay in Android Nougat platform or get updated to Android Oreo. Until now, the beta testing of this OS version was going on but now it has ended. HMD Global has announced that Nokia 2 will soon receive the update. However, it is unclear whether or not this update is going to be rolled out in a phased-out manner. However, one crucial information we have is that unlike other HMD Global phones, this one is not going to be a part of the Android Go programme. We are yet to see when will this update be rolled out, but considering HMD Global, we can expect it to happen very soon in the coming weeks. 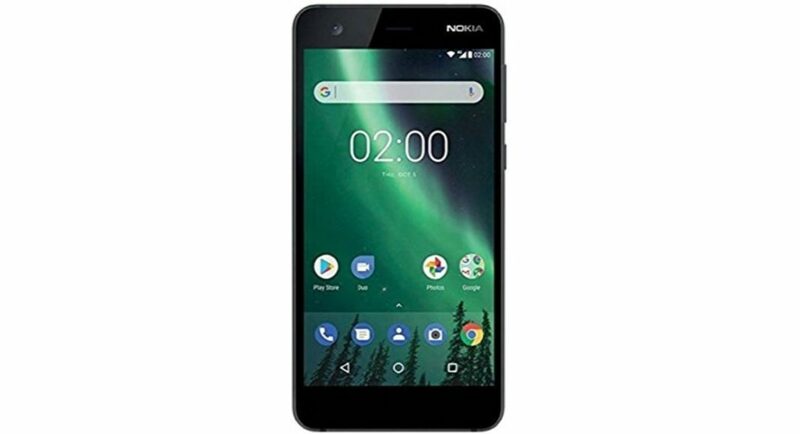 To recall, the Nokia 2 was launched back in October, 2017. The smartphone sports an IPS LCD 5.0-inch 720×1,280 display with a 16:9 aspect ratio. It is powered by Qualcomm’s Snapdragon 212 SoC. The device has a 1GB RAM coupled with 8GB onboard storage. There is a dedicated microSD card slot that can hold up to 128GB. The is a single rear camera that consists of an 8MP sensor. The front camera on the other hand, consists of a 5MP sensor meant for selfies. Connectivity options include WiFi 802.11, Bluetooth 4.1, GPS, FM Radio and microUSB 2.0. There is a 4,100mAh non-removable battery. When it comes to sensors, it includes accelerometer, proximity and compass.